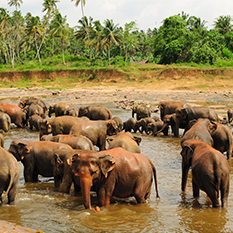 Visit one of Phuket’s most popular and famous attractions, Phang Nga Bay, a natural wonderland with limestone islands with caves and hidden inland lagoons that rise out from the dream-like waters. 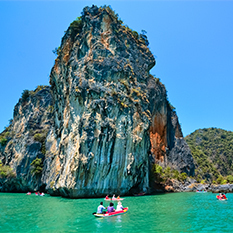 Take an exciting speedboat trip to Phang Nga with a trip to James Bond Island, which was used for the ‘Man with the Golden Gun’ film. 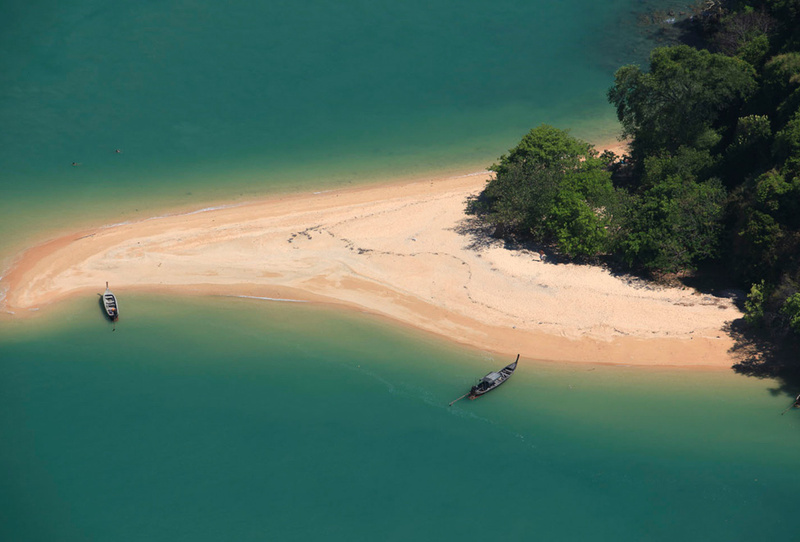 Head back onto a speedboat for a 007-style exit onto your next destination. 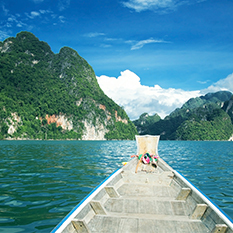 Next stop is Talu Island; enjoy the leisure of the Ocean with some fun water activities such as Kayaking or paddling where you will be taken on a guided tour to explore hidden lagoons and sea caves. This tour ends with a glide through the waterways of the mangrove swamps in the North Bay, which is an untouched natural preserve. 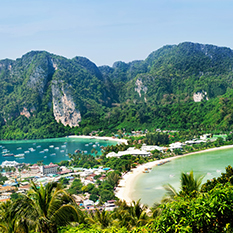 Throughout the day you will get leisure time to enjoy the lagoons or beaches for topping up your tan as well as a traditional Thai set lunch at Koh Panyee, a Muslim village built on stilts in the sea.